We’ve previously covered analyst reports on the looming next generation battle between the Xbox One and the Playstation 4. Most cite an advantage to the PS4 with Wedbush Securities, for example, saying that it expects Sony to sell between 12 and 15 million PS4s in the first year versus 9 to 10 million for the Xbox One. Now it’s the turn of UK research firm Futuresource Consulting and like the others they’ve said that Sony’s flagship console will come out on top. Futuresource believes that Sony will sell approximately 36 million Playstation 4s by the year 2018 with Microsoft having sold 30 million Xbox Ones in the same period – an advantage of 6 million units to the PS4, or just over one million per year. The PS4 is likely to maintain its strong lead in its core territories of Japan and continental Europe. 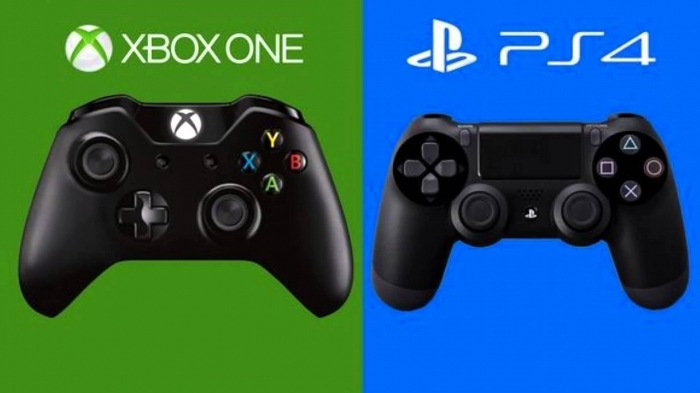 Due to its lower price point and positive PR within the gaming community, the PS4 will also reduce Xbox’s lead in the key Microsoft territories of the USA and UK when compared with previous generations. Due to the increased availability of high-quality alternative gaming platforms such as mobile devices, as well as expected propositions from tech powerhouses Apple and Google, we expect the installed bases of the Xbox One and PS4 to be 20 per cent lower than those of the previous generation after five years on the market. With increased market convergence and non-traditional competition, we could be looking at the last generation of gaming consoles as we know it. What do you think? Has Sony got the next generation battle sewn up with the Playstation 4? To be honest while we think they are most definitely winning the PR war (we’d love to know how many heads have rolled in the Xbox PR team), you can’t rule Microsoft out just yet. They didn’t come all that way from the original Xbox to the Xbox 360 and not learn a few things about what people want – even if we don’t quite know what we want just yet.